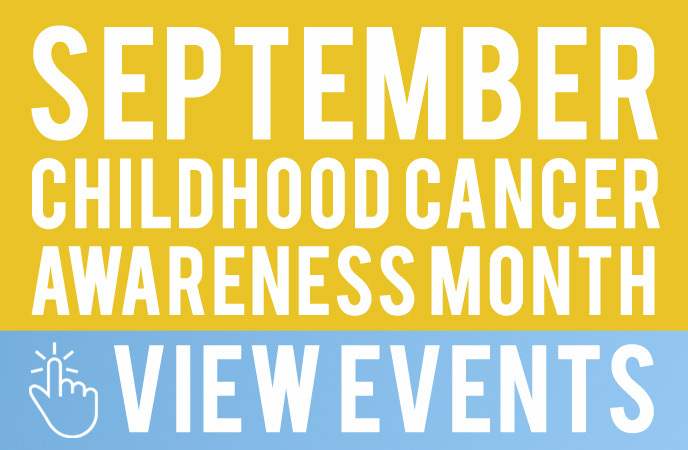 Families, caregivers, charities and research groups across the United States observe September as Childhood Cancer Awareness Month. The objective of Childhood Cancer Awareness Month is to put a spotlight on the types of cancer that largely affect children and importantly to help raise funds for research and family support. Everyone has the power to make a difference in our world – some use their words, some use their talents and some use their resources. 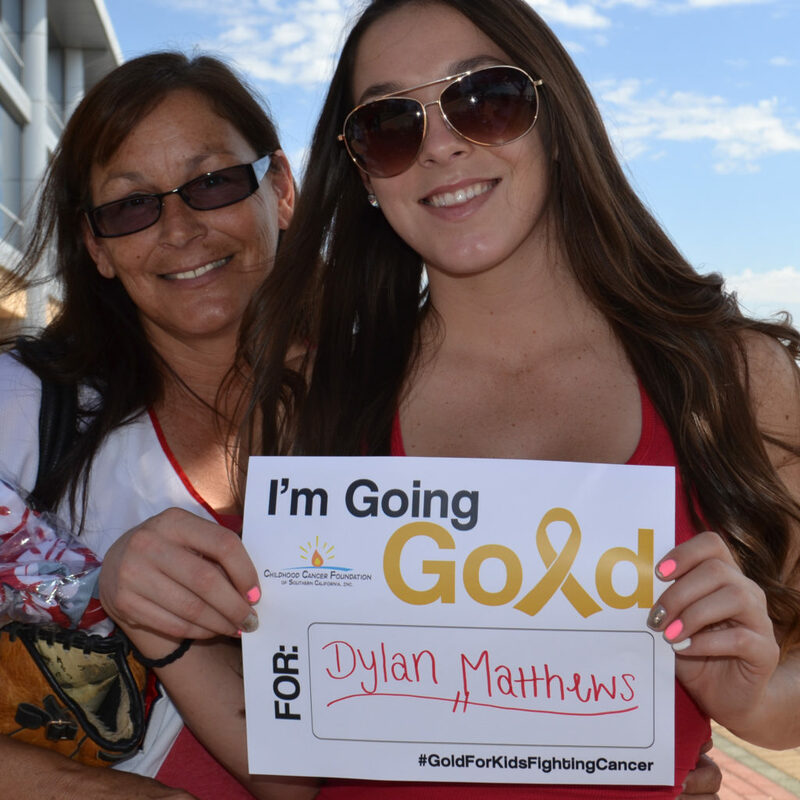 We would like to invite all of our supporters to join in our mission this September as we "Go for GOLD, Stand for HOPE." 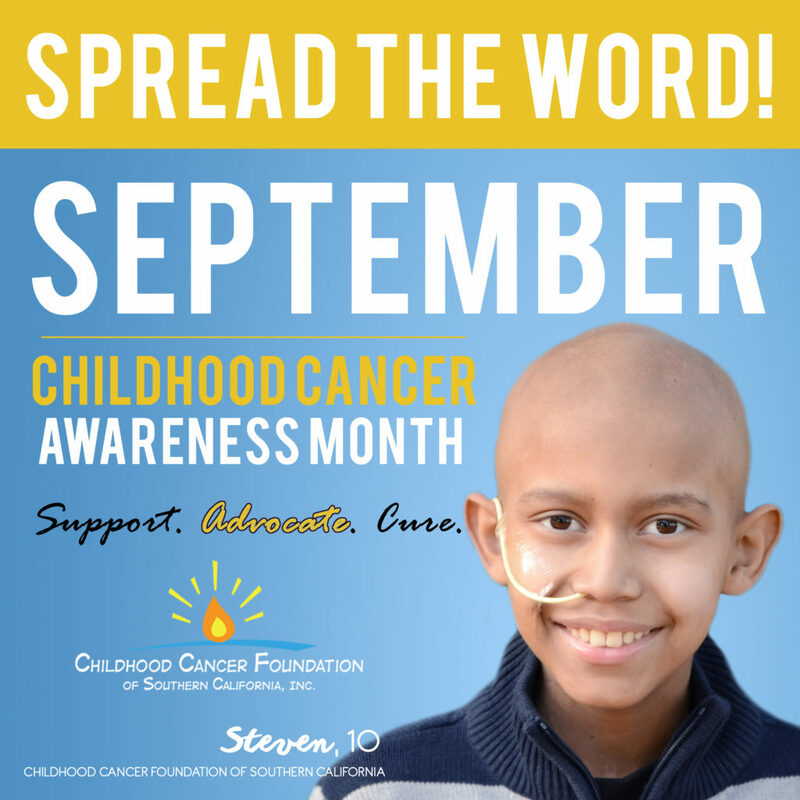 This month-long campaign is designed to show kids fighting cancer that they have a community that is standing for HOPE in support of their fight against cancer! Share our “Spread the Word” image on social media. This is an easy, “no expense required” way to help raise awareness! Change your Facebook/Twitter profile picture to our “I Go for GOLD, Stand for HOPE” logo. 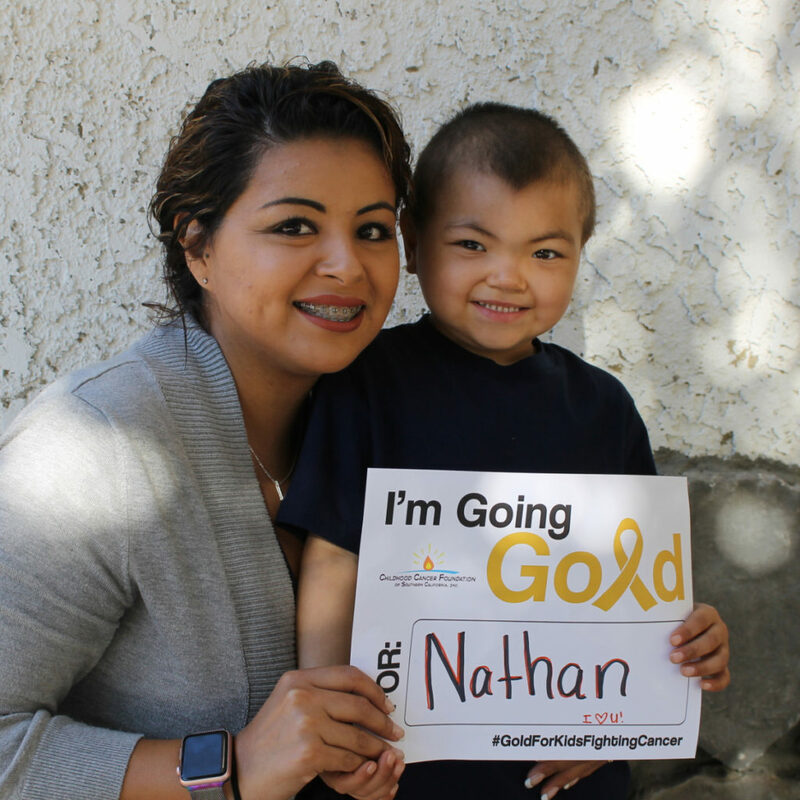 Show the world that you are going GOLD in support of childhood cancer awareness month. 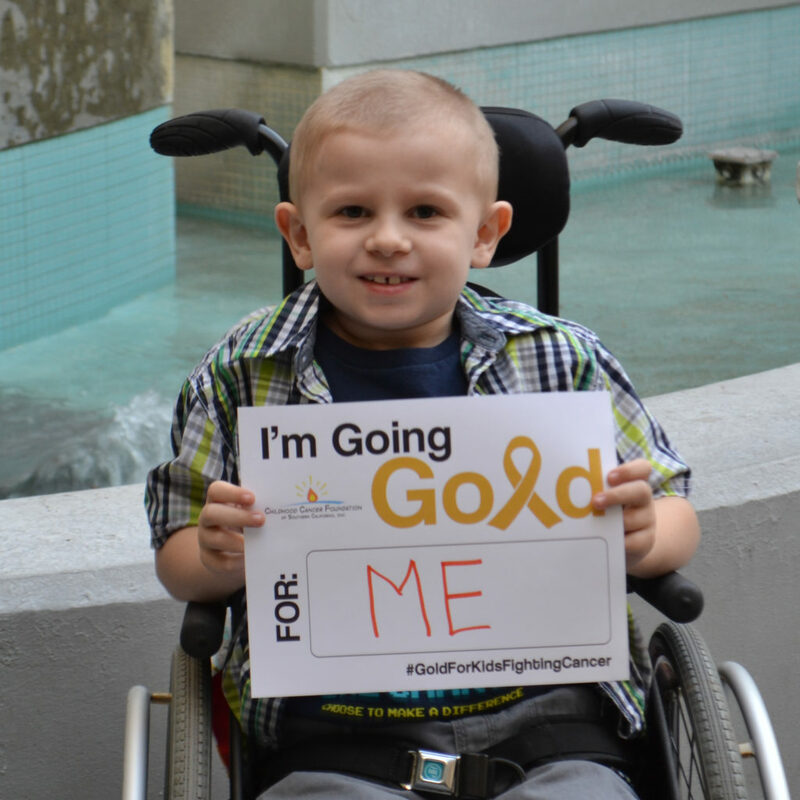 Download our "I'm Going Gold For..." flyer and post a photo once you've dedicated your flyer to someone special. Visit our shop and purchase your own Gold Ribbon Pin ($10) or Gold Ribbon Bracelet ($2) and wear them throughout the month in support of childhood cancer awareness month. The Gold Ribbon is the official worldwide awareness symbol of Childhood Cancer. Participate in one (or more!) of our events throughout the month of September. Your participation goes a long way to show you care!